What do you need your CPA Firm to be? 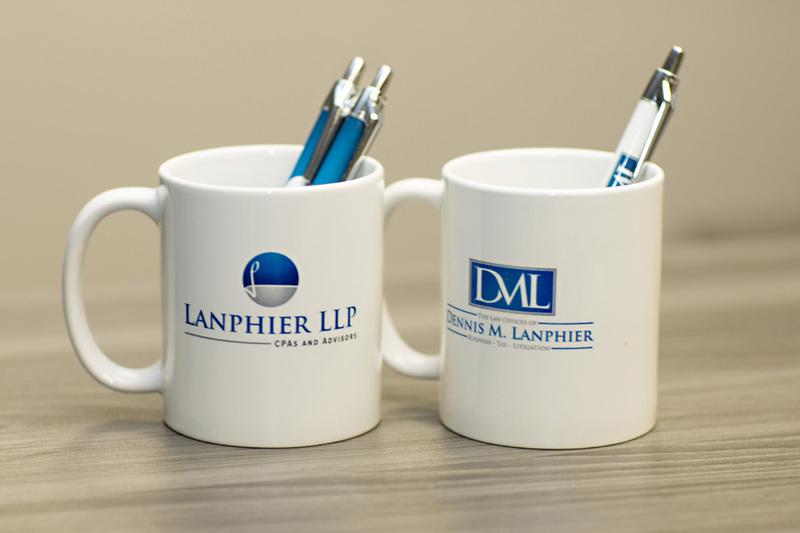 Legal and accounting under one roof through Dennis M. Lanphier, P.C. We know that small business owners want and need guidance. You don’t have a tax director or CFO in-house, so you rely on your professional advisors to cover your back. We are readily available to provide ongoing support through the year, whether through periodic accounting reviews, ongoing bookkeeping services, or advisory and planning services. Our advanced technical skill makes us uniquely equipped to help mid-sized businesses, either as a full service provider or as a complement to to your larger audit or tax firm. We can help reduce your costs and alleviate pressure on internal finance resources for greater operational efficiency. Let’s be honest: No one likes worrying about taxes. Therefore, when it comes to individual tax services, our primary goal is to make the process as painless as possible while empowering you with the knowledge to plan appropriately. We leverage the very best in technology with our signature personal touch to give our clients peace of mind and fewer headaches. We are extremely proud of the unique relationships we have developed with small and large firms alike. Our unique specialty areas (such as international tax and IRS controversy) give us the ability to consult and accept referrals in areas that many practitioners want to avoid. We respect our referral partners and strive for relationships that are beneficial for everyone. Diverse services for a complex world. Learn about our roots and what makes us special. A unique approach founded on relationships. Contact our firm to learn more.